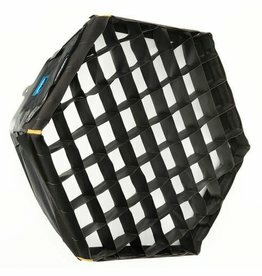 LightTools is a Canadian manufacturer of grids of extremely high quality. 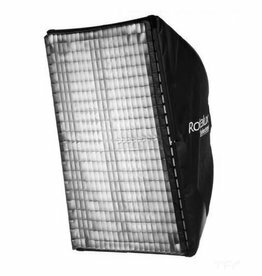 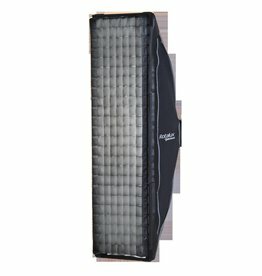 This and the perfect cut makes them very popular with professional filmmakers and photographers. 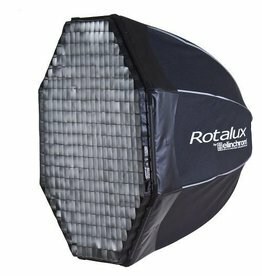 Lighttools Grid 30° for Rotalux Strip 50 x 130cm. 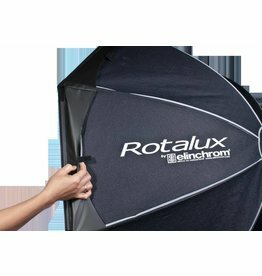 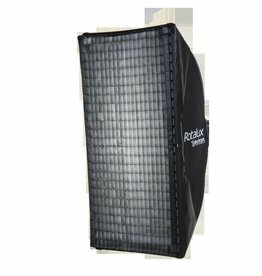 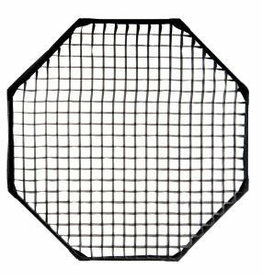 Lighttools Grid 30° for Rotalux Recta 90 x 110cm.